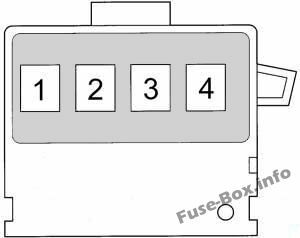 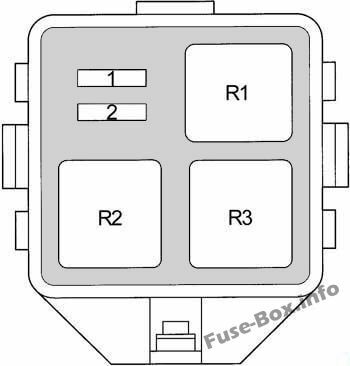 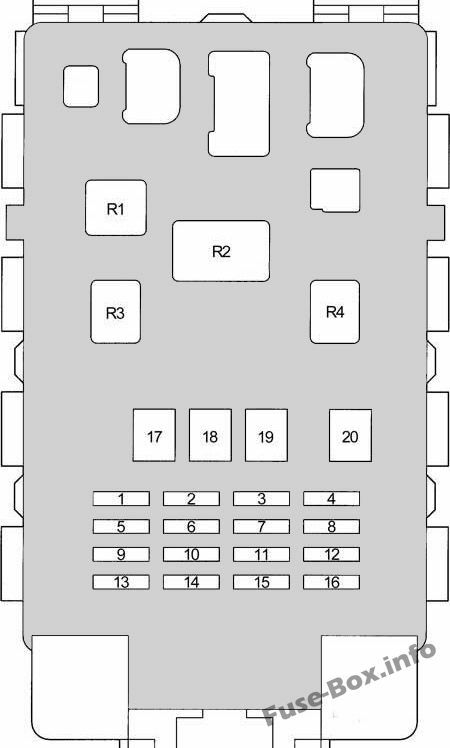 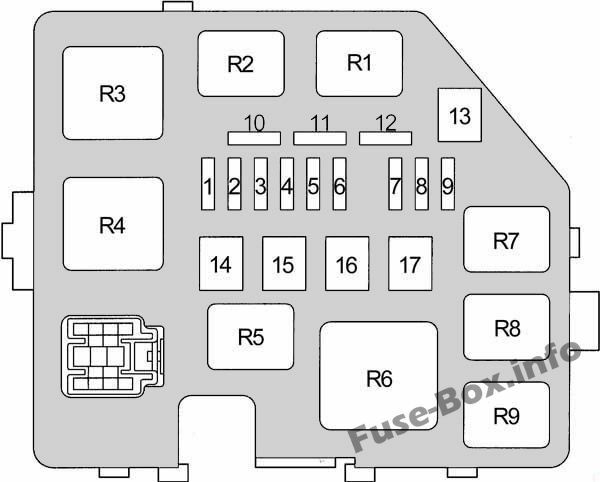 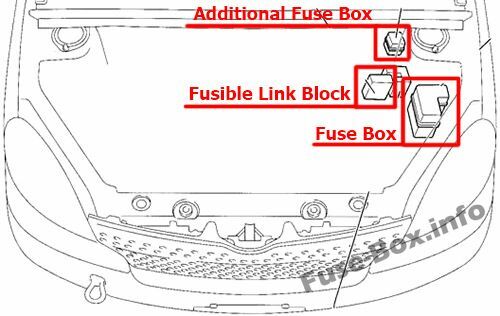 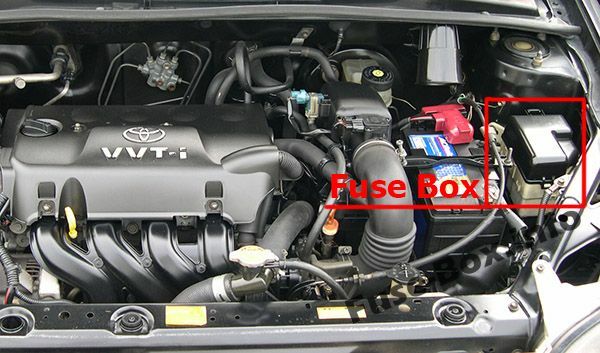 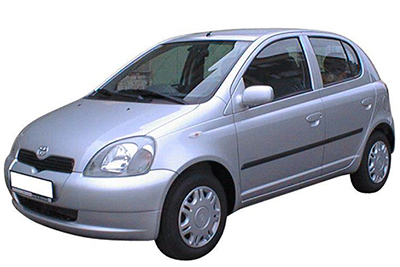 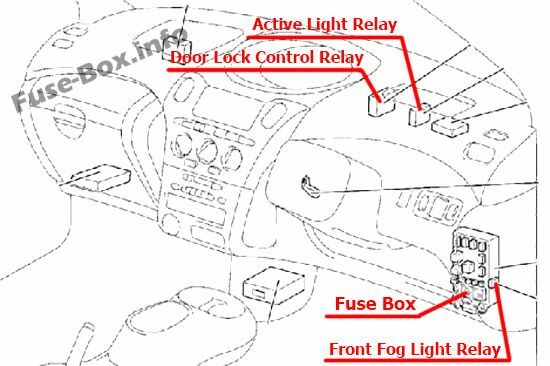 Fuse box diagram (location and assignment of electrical fuses and relays) for Toyota Yaris / Echo / Vitz / Yaris Verso / Echo Verso (XP10; 1999, 2000, 2001, 2002, 2003, 2004, 2005). 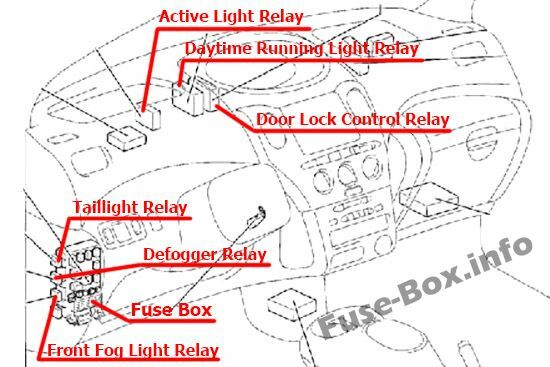 The fuse box is located in the storage tray on the driver’s side of the instrument panel, behind the cover. 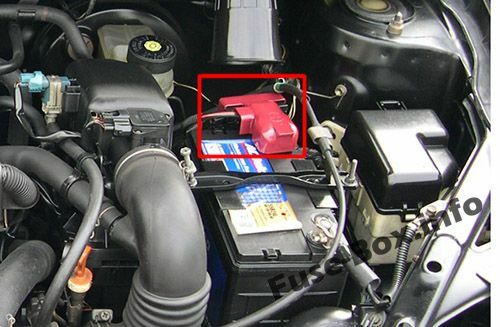 Unclip the panel from the driver’s side storage tray to access the fusebox.